Our LED ShoeBox Area Area Light series offer a better solution to Backyards, service road and effective for security and perimeter lighting..
1. 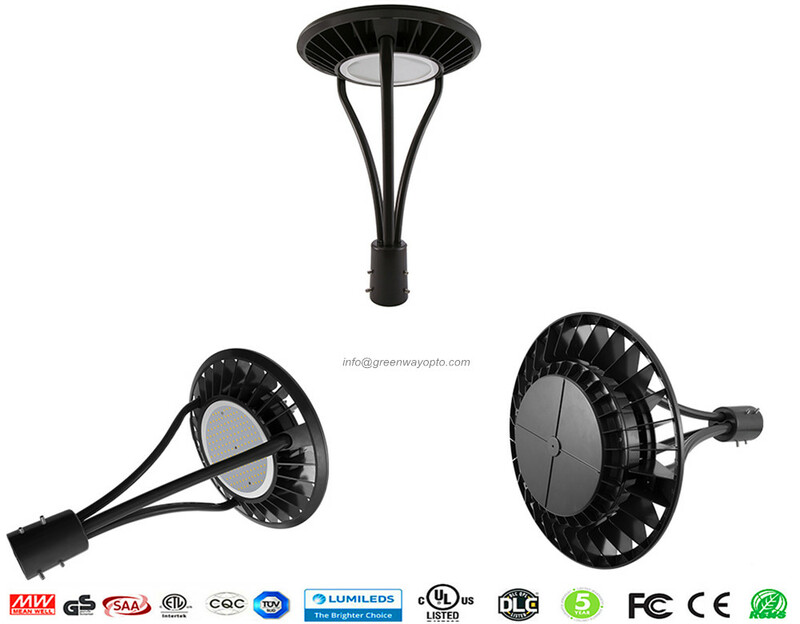 This LED utility light by offers more than 10000 lumens of light output. 2. Dusk-to-dawn photocell for option, save more energy with photocell. 3.Suitable for damp and wet location/Outdoor. 4. Replaces exiting HID fixtures up to 400 watts. 5. Quiet operation, no audible hum or noise. 7. 5 years warranty.Working environment in -30 ℃to 50 . 8. Dual 10KV high voltage surge protection.